Limit to 15 students entering grades 3-5. 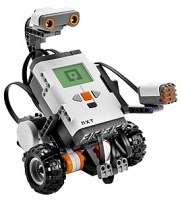 Description: Advanced Robotics allows students the opportunity to learn about and use LEGO MINDSTORMS. They will work on building and programming a MINDSTORMS robot. Through the use of problem-solving skills, students will have the robot complete a task and/or achieve a specific goal. Information about FIRST competitions will also be reviewed with participants. 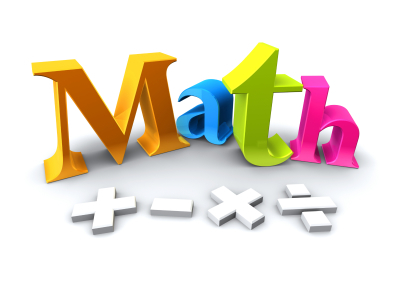 Limit to 15 students entering grades 3-5.